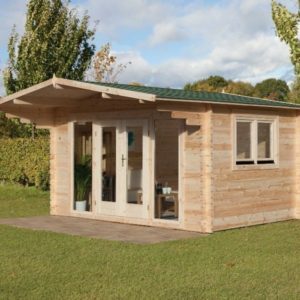 Our Lifestyle cabins are slightly larger than our Utility selection, providing extra space for work, study or leisure activities. 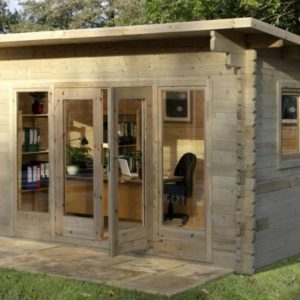 Consider these timber buildings as quick, affordable alternatives to loft conversions or extensions. 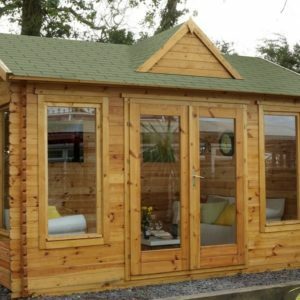 Potential uses include Cafes, Crafts, Fishing Lodges , Garages, Greenhouses, Gym, Home business, Jacuzzi, Offices, Playhouse, Reception areas, Refreshments, Shops, Shower Blocks, Studios, Study areas, Summerhouses, Toilet blocks. 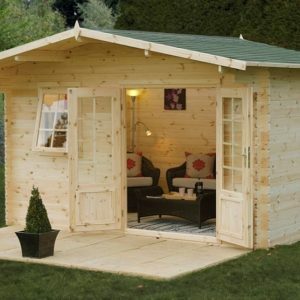 We offer a variety of styles and sizes to suit most. 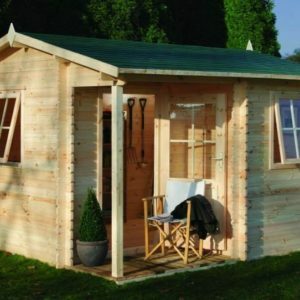 These log cabins are supplied from Forest Garden, Mercia and Rowlinson building ranges. 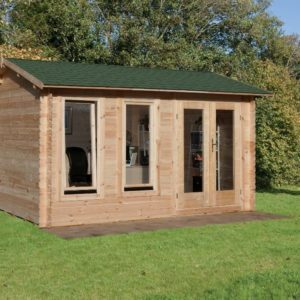 It isn’t always possible to show all cabin models – please send us your preferred specifications if you can’t see what you require.